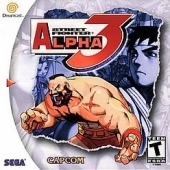 Street Fighter Zero 3	Contribute! 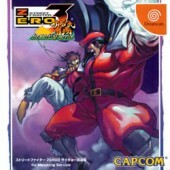 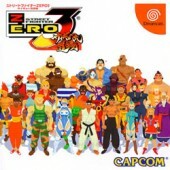 Street Fighter Zero 3 for Matching Service	Contribute! 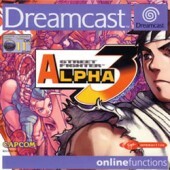 Street Fighter Alpha 3	Contribute!